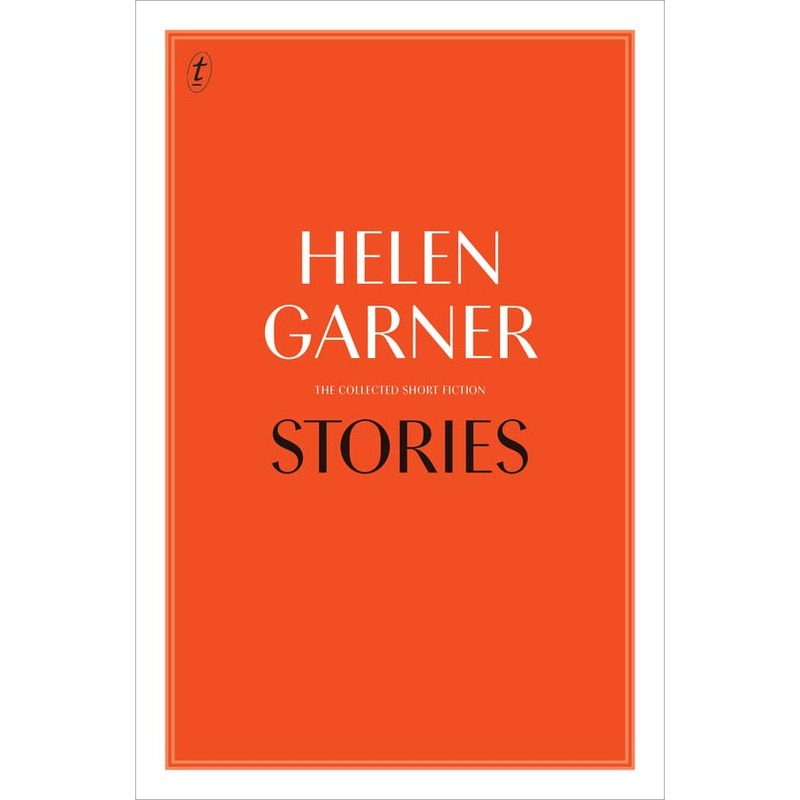 This handsome hardback edition of Helen Garner’s collected short fiction celebrates the seventy-fifth birthday of one of Australia’s most loved authors. These stories—that delve into the complexities of love and longing, of the pain, darkness and joy of life—are all told with her characteristic sharpness of observation, honesty and humour. Each one a perfect piece, together they showcase Garner’s mastery of the form.